Robert's Anime Corner Blog: Funimation's July 2016 Anime Releases - Now Available for Pre-Order! Funimation's July 2016 Anime Releases - Now Available for Pre-Order! Lots of S.A.V.E. editions and re-issues this month. 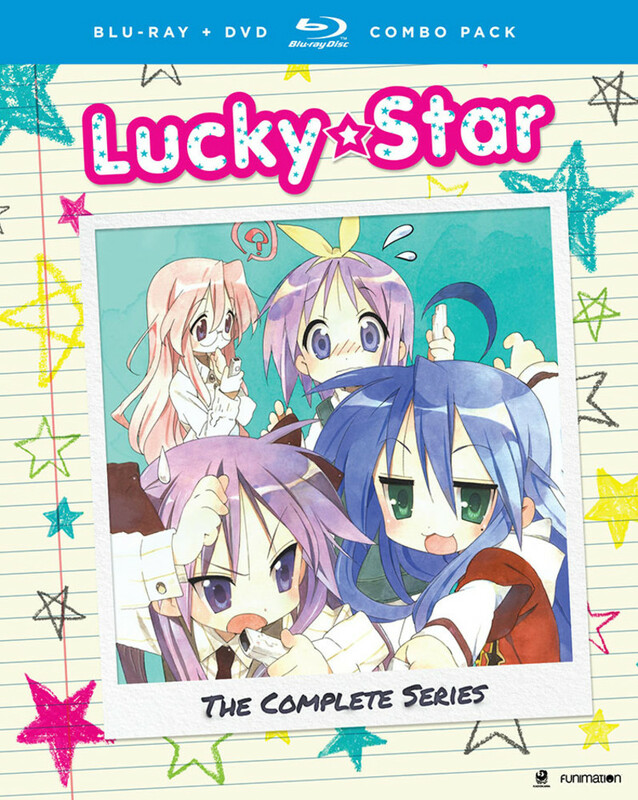 But hey, we are getting Lucky Star on BLURAY! Yeah! Also, recently Funimation has started doing more Sub Only releases, so we wanted to point out that this month Shonen Hollywood, A Good Librarian, Samurai Warriors, and Yatterman Night are all Sub Only. "As with the original Bandai release, the TV series is dubbed and the OVA will not be dubbed." So no dub for the Lucky Star OVA's, just the TV series. 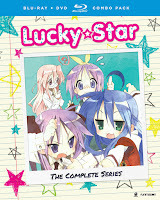 Before I order this, can you confirm that the OVA's for Lucky Star are Dubbed? As I recall, Bandai never dubbed them. Thanks! So no dub for the OVA. 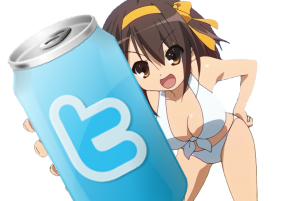 CRAAAAAAAAP! Oh well like you said, at least we get L.S. on Blu-ray. Thanks Bob!